Autumn is a season that you could enjoy the fun of fashion. In Japan, this is a season that fashion wear of autumn and winter are all lined up at the shops. Will you consider to arrange your clothing in autumn fashion to welcome the coming season? Today, we are going to introduce the recommended small accessories which sold at popular fashion brand ‘GU’ for the year 2018 autumn collection. This is a bag type wallet. The design which has the fake fur, the symbol of this autumn facing to front has brought out the feminine feel. The shoulder of the bag can be removed and the length can also be adjusted. Four colors are available which are off-white, gray, black and beige color. This is a marine cap which give you refreshing feeling, and is sold in autumn’s color. 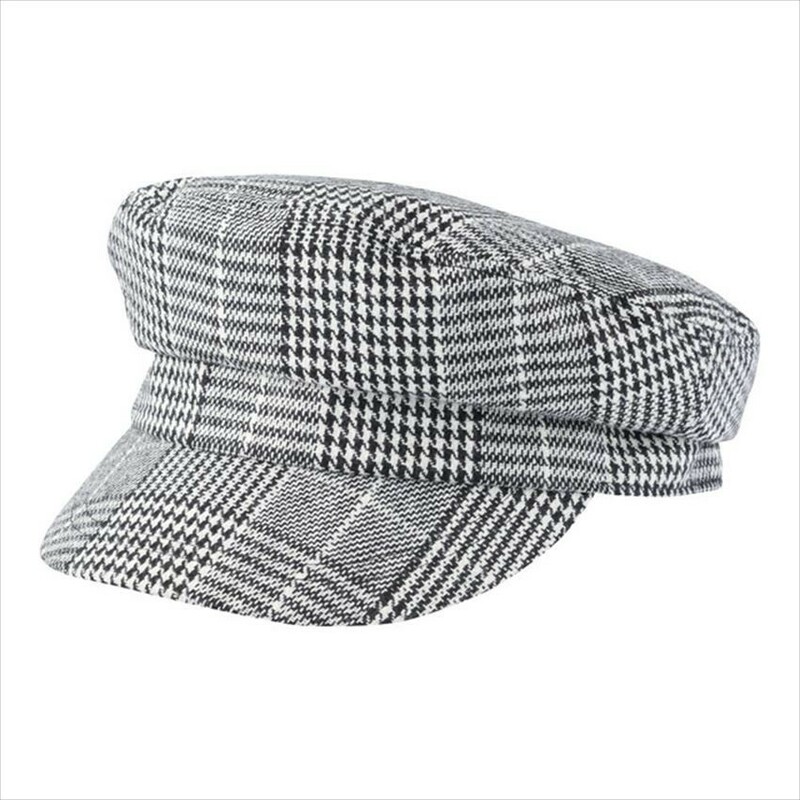 One of the special feature is the stylish check pattern of the cap. It is easy to match with skirt or pants, and help you dress up to an adult style. It has color of light gray, black, and navy monochrome color. The mule with fluffy fur at heel part is so fashionable even by just wearing it. You can match with ankle-length sock in autumn while with tight legging in winter. The height of about 5cm at heel also has the leg lengthen effect. All three available colors are gray, black and blue. A bigger size earring is suitable for dress up stylish arrangement in autumn and winter. 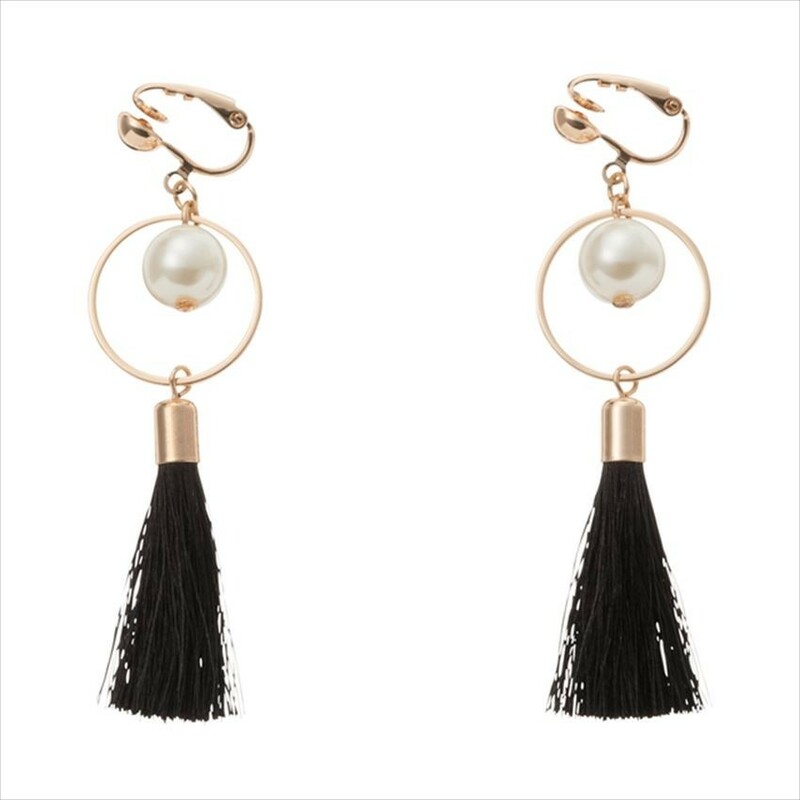 GU 's new earrings are elegant with fluctuating pearl and tassel! Tassel is available in 3 colors of black, pink, or beige. You can also change to autumn fashion by changing your hair accessories. The GU's autumn collection which attract attention is the hard band set of ribbon hair band and pearl hair band. The ribbon of suede with warm and friendly feeling is impressive. Three colors of black, yellow and green are available for the hair band set. What do you think about the above introduced GU's new collection? 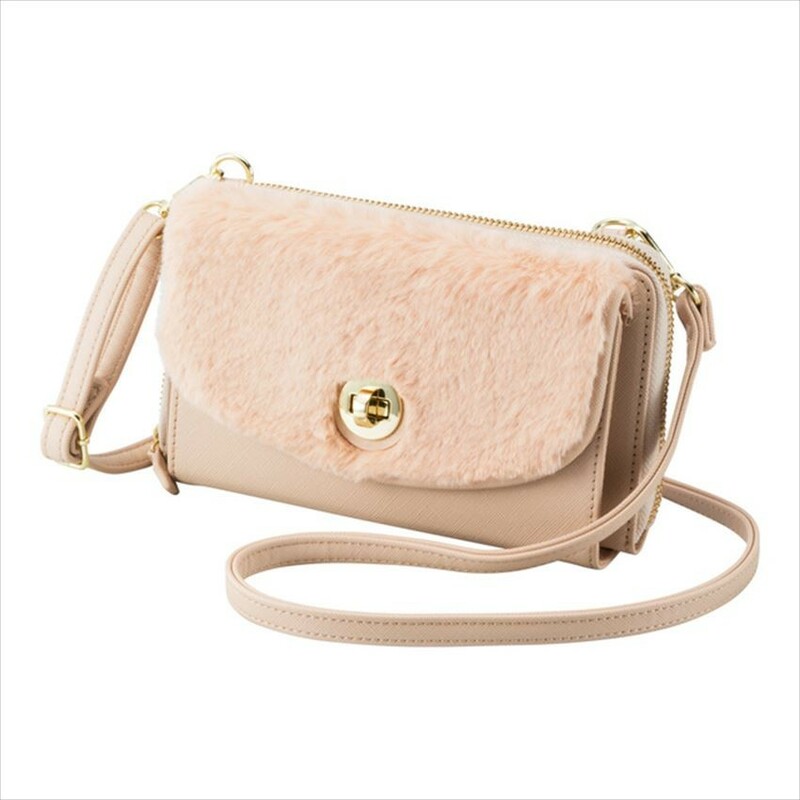 The main recommended item will be those items which use seasonal material such as fur and suede.